A team of climbers is set to hike up the volcano Mount Etna in Sicily, Italy, in aid of Parkinson’s and Alzheimer’s diseases. The epic challenge is part of a project to conquer 10 of the greatest mountains in the world. 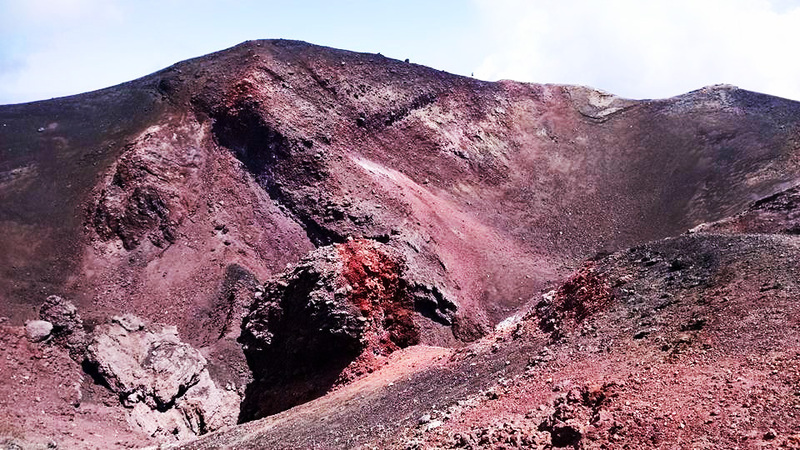 Mount Etna’s peak stands at a daunting 10,922ft, making it the highest volcano ­– as well as being the most active – in Europe. 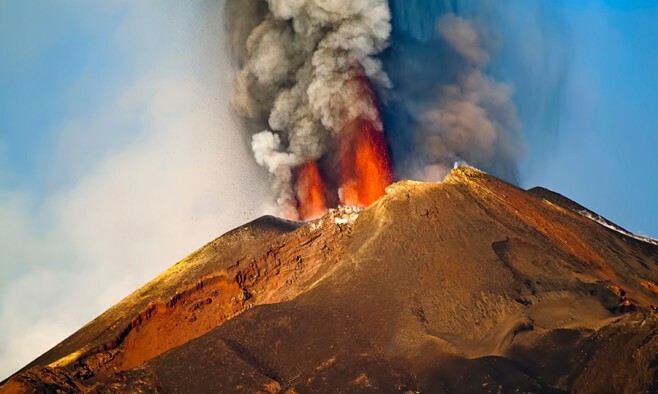 Hundreds of people from all over the world – including many living with the diseases – are expected in Sicily to tackle the volcano, which last erupted in May 2015. “In the conquest of Alzheimer’s & Parkinson’s we were born to end this,” announces the banner of this ambitious project called ‘10 Mountains 10 Years’. The Etna expedition, setting off on 11 July, is the sixth out of 10 rounds in the battle against the diseases. In 2010 the team climbed Kilimanjaro – the highest mountain in Africa. It all began in 2006, on top of Mont Blanc, when Enzo Simone – a mountaineer from New York – declared his fight against Parkinson’s and Alzheimer’s diseases by founding the “10 Mountains 10 Years” project. Starting out as a small team of nine international climbers, the group has since grown to more than 300 members. Simone’s father developed Parkinson’s, while his mother was diagnosed with Alzheimer’s. Both are neurodegenerative diseases with no known cure. “The mountain is more than physical – it’s a metaphor for reaching goals in health, personal achievement, research, and finding cures,” describes Simone. Simone, who will lead the ascent up Etna, said on the group’s Facebook page: “One of the great things about an event like this is that it’s different, and it pushes us to be different as well. It gives us a chance to step outside of our element and outside of our usual daily routine. 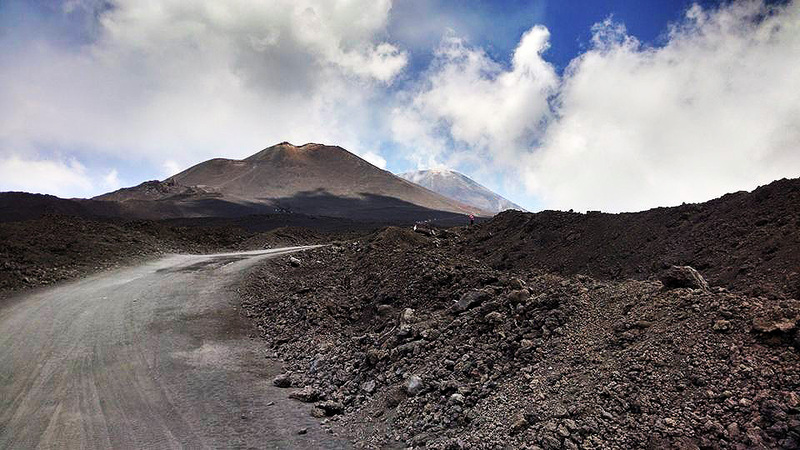 “Walking on Etna, the otherworldly landscape puts us in such a special transcendental frame of mind that we can reflect. Not only on our own situations, but also on the way our counterparts from other countries find ways to cope with all the challenges they face as a result of the impact of Parkinson’s or Alzheimer’s on family,” added Simone.